Throughout the year we celebrate the Christian Year with a number of special events. 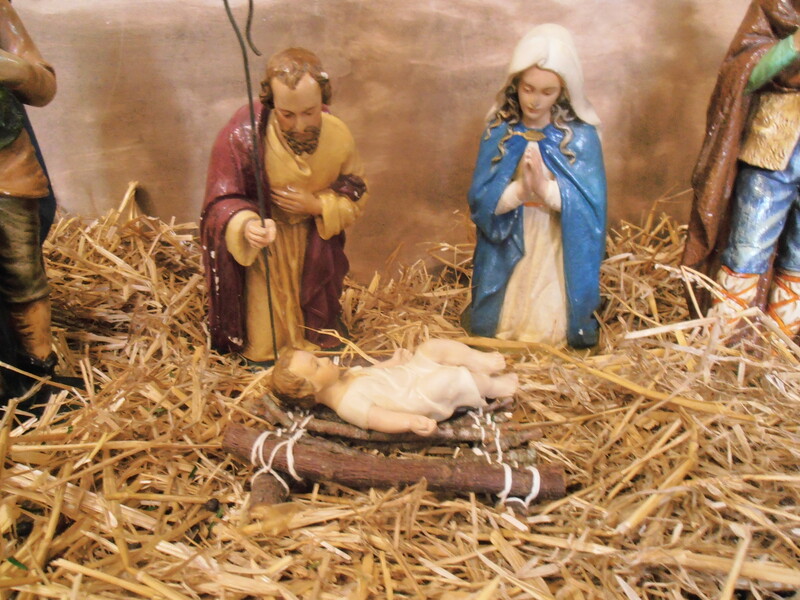 The Christian Year starts with Advent at the end of the November. 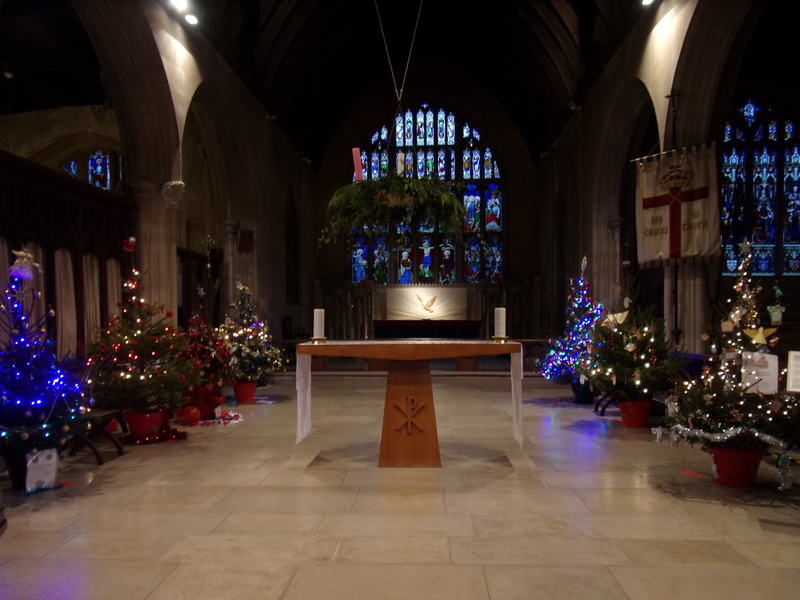 The Christmas Tree festival in December in All Saints Church, Westbury is a highlight of the year, with many community groups and businesses taking part. 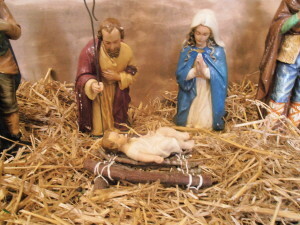 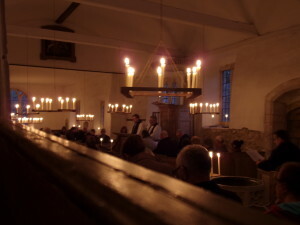 Christmas is celebrated with a number of services including the Christingle and Crib Services for families. 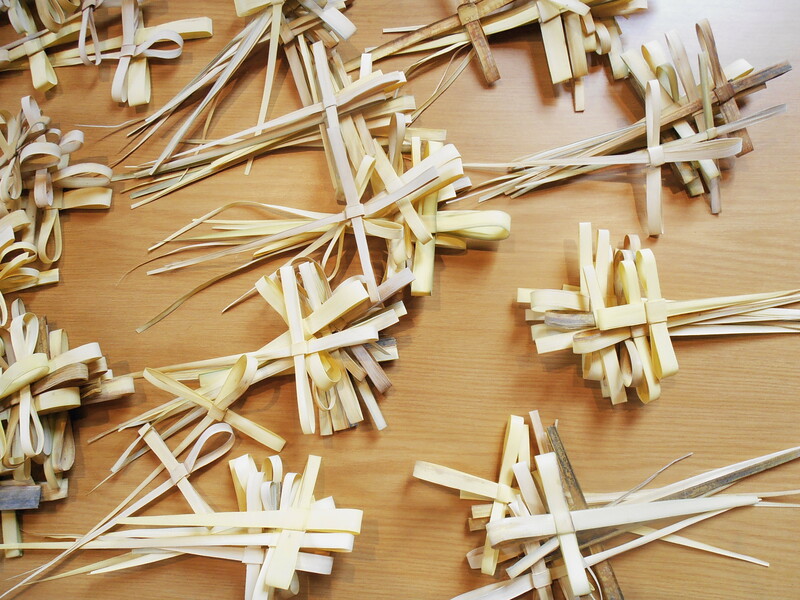 During preparation for Easter in Lent we hold additional services and events and such as the Palm Sunday Procession and the Westbury Area Churches Together Procession of Witness on Good Friday. 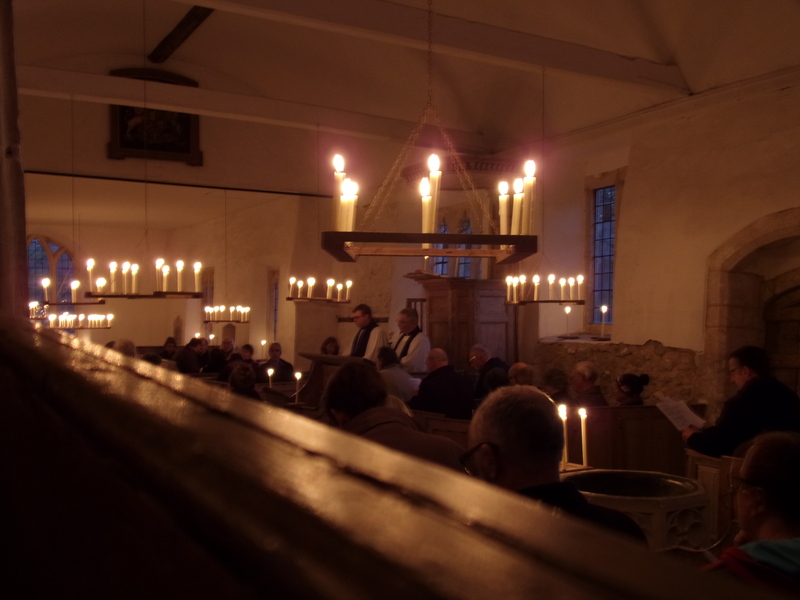 To find out more about what is happening at all the Churches in the White Horse Team area please see our latest news page or by looking at our most recent weekly notice sheet.